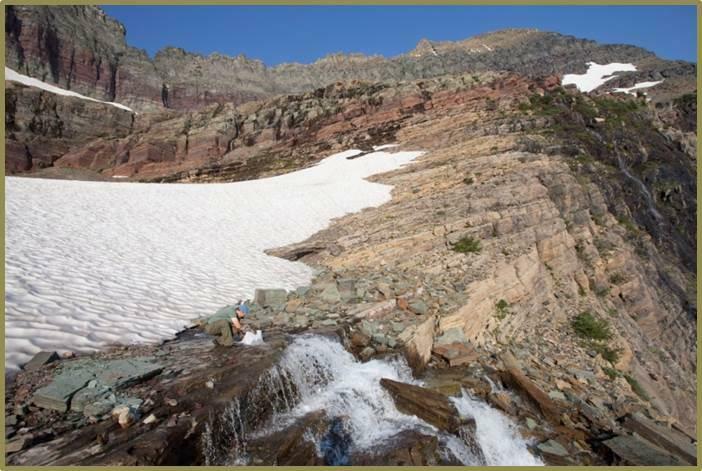 As climate change melts away glaciers, it’s also drying up the habitat of two insects who live in the cold mountain streams that flow out of those glaciers. The U.S. 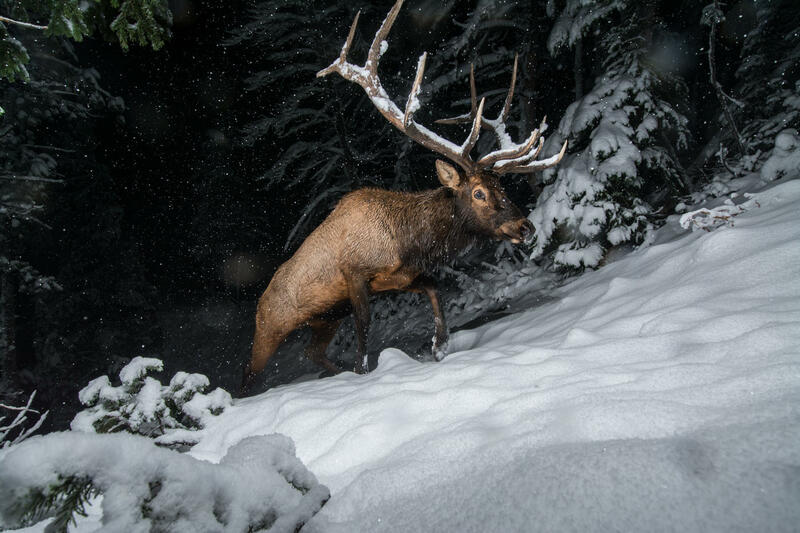 Fish and Wildlife Service is considering whether to list them as endangered. According to the Fish and Wildlife biologist James Boyd, warming temperatures are causing the glacier stonefly and the meltwater lednian stonefly’s habitat to shrink and what’s left of it to become too hot. 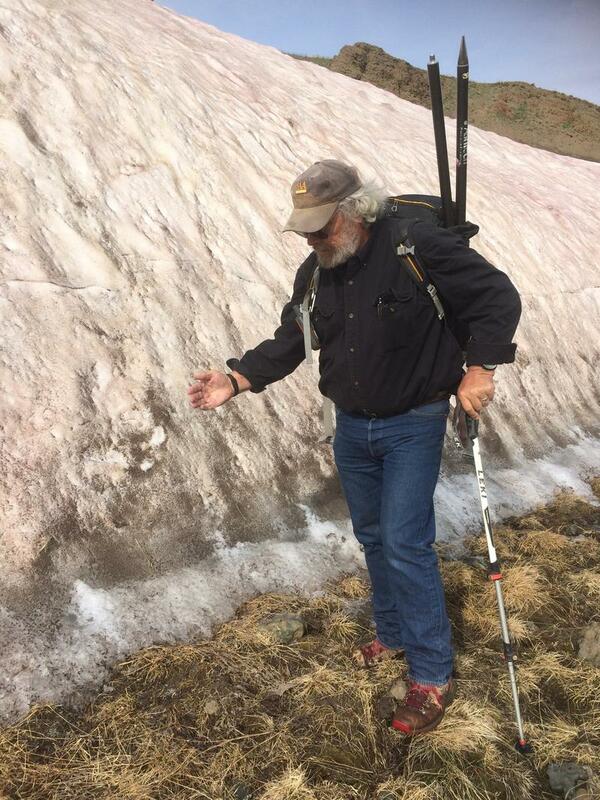 We drive for hours on a terrible dirt road to reach the ice patch, but Colorado State University archeology professor emeritus Larry Todd says, heck, this is nothing. 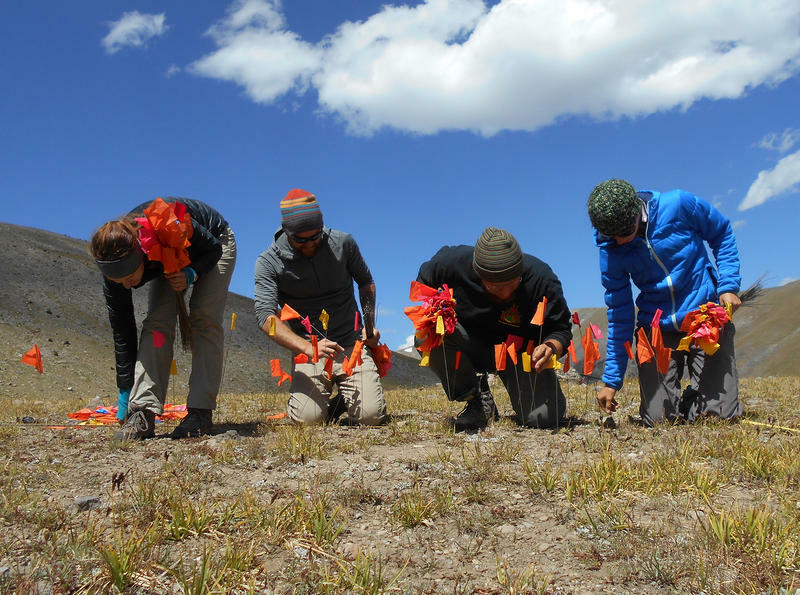 Climate change is revealing Wyoming artifacts hidden by ice for 10,000 years. 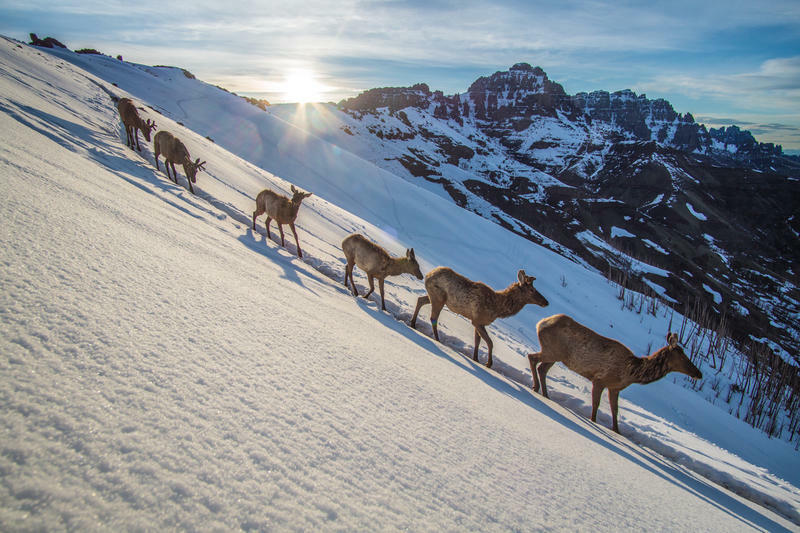 Scientists are flocking to the melting snow and ice fields. And the world is watching. The Prince of Monaco, among others, is giving a lot of money to support a science emerging in the mountains of Wyoming. Prince Albert II talked about climate change, and his foundation’s support of scientific research on climate change when he came to Cody in 2013. What's The Effect Of So Many Wildfires On Global Warming? It’s another day of hazy skies at the airport outside Laramie. 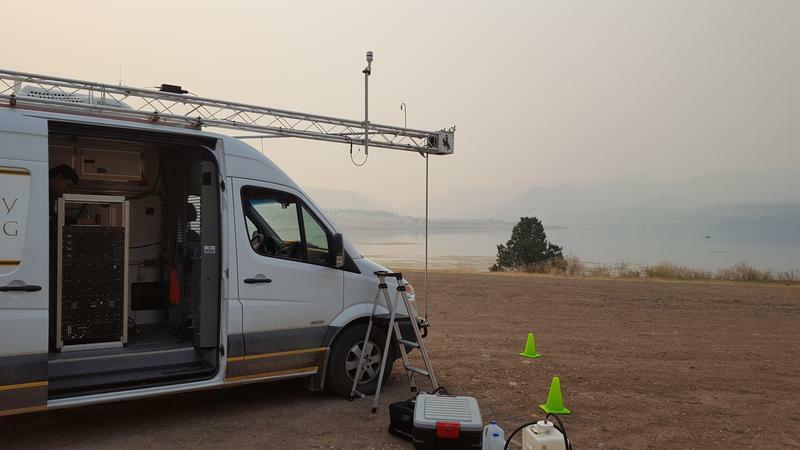 A team of atmospheric scientists from the University of Wyoming are busy unloading from a recent trip to Montana to study the fires where all this smoke originated. For weeks, skies across the west have been filled with this billowing white smoke. Many scientists agree that the warming climate is causing more extreme fires, but it’s hazy whether all that smoke is generating even more global warming as part of a self-perpetuating cycle. Scientists like these guys are scrambling to find out.